I recently had to empty the majority of my freezer. I sold my bagels at a farmer’s market here in Calgary. This meant freezing a lot of dough. Fifteen dozen bagels to be exact. While I was extremely thankful that I was able to freeze the raw dough without compromising on quality (I definitely wouldn’t have been able to make 18 dozen bagels completely by hand, on my own, in my teeny tiny kitchen the morning of the market), it also meant that I had to give up my freezer for about a week. Now that it is empty again, and I have a window before the next market (January 21, 2015! ), I have already started to fill it up. 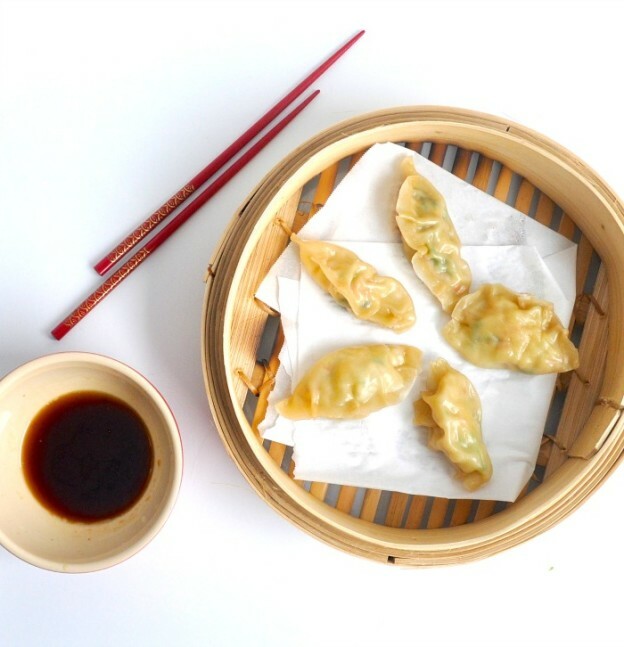 This entry was posted in Appetizer, Asian, Freeze for Later, Side dish and tagged Appetizer, Asian, dumpling recipe, dumplings, food, freeze for later, Frozen, recipe, Shrimp, shrimp dumpling, shrimp dumpling recipe, side dish, Snack, steamed, steamed shrimp dumpling, steamed shrimp dumpling recipe on December 24, 2014 by mysecondbreakfast.